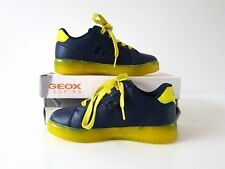 Eu size 22 UK size 5.5 Excellent condition Light up sole Boys clarks Light Up Trainers Pumps Infant Size 5.5. Condition is Used. Dispatched with Royal Mail 2nd Class. 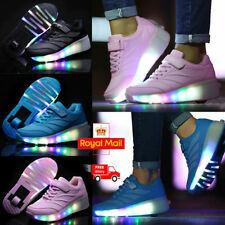 Clarks Boys Trainers 7.5G light up . Condition is good Used. Dispatched with Royal Mail 2nd Class.